President of Sony Mobile Communications Inc which is located in Tokyo Japan, Hiroki Totoki and CEO of ZMP Inc, Hisashi Taniguchi have agreed to collaborate on the development and launch of autonomous unmanned aerial vehicles (Drones) for image capture with the usage Sony's Images sensors. So these two companies, Sony Mobile Communications and ZMP Inc will jointly found another new Company called “Aerosense Inc” which is to be launched in Early August of this year. Sony Mobile's camera, sensor, telecommunications network, and robotics technologies will be used with ZMP's automated driving and robotics technologies together within the new company Aerosense Inc. So Aerosense Inc will both these assets and develop solutions for measuring, surveying, observing, and inspecting. Services of Aerosense Inc will be rolled out to customers beginning in 2016. ZMP's tagline is “Robot of Everything. 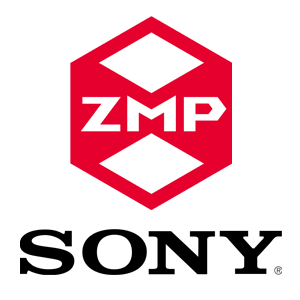 ZMP has developed its automated driving technology and put it into use in various fields, but they are limited to the ground. But with the help of Sony Mobile ZMP will take their robots to the sky.